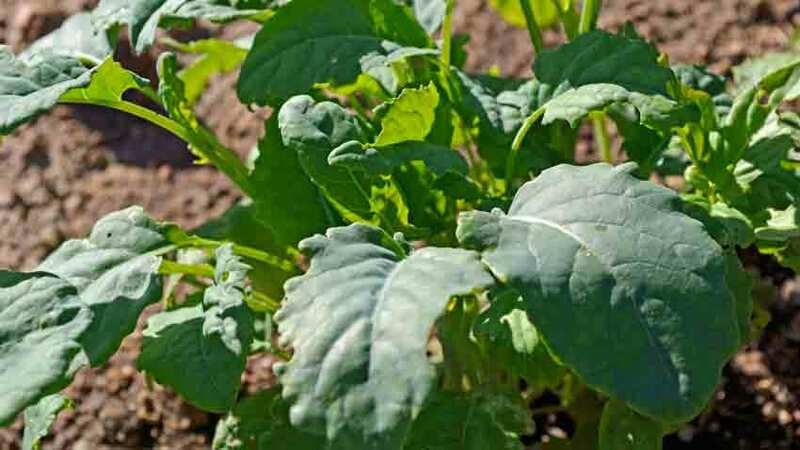 Arugula might just be the perfect aromatic cool-season salad green for the home gardener – beginner or advanced. Usually seen in the specialty greens section of the supermarket in small cellophane bundles with prices to match the “specialty” label. Sometimes sold as baby arugula, its always found in the salad greens mix called mesclun. 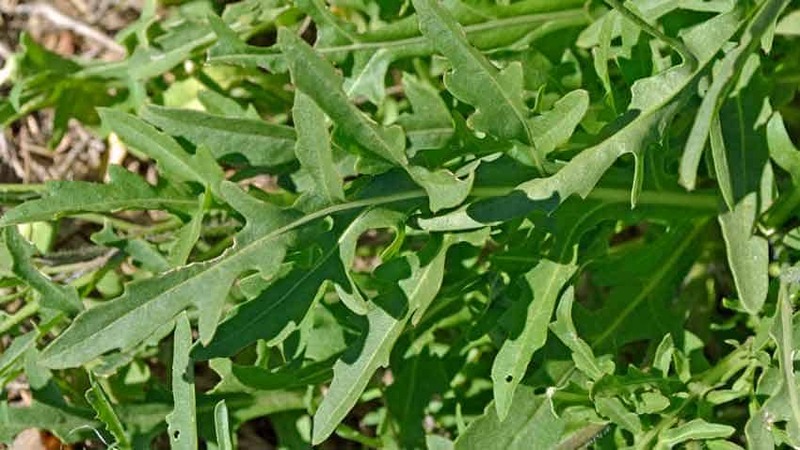 If you are looking to spice up your salad or add a tangy, peppery zest to dishes from soup to pizza and sandwiches, you might just be searching for arugula and don’t know it. 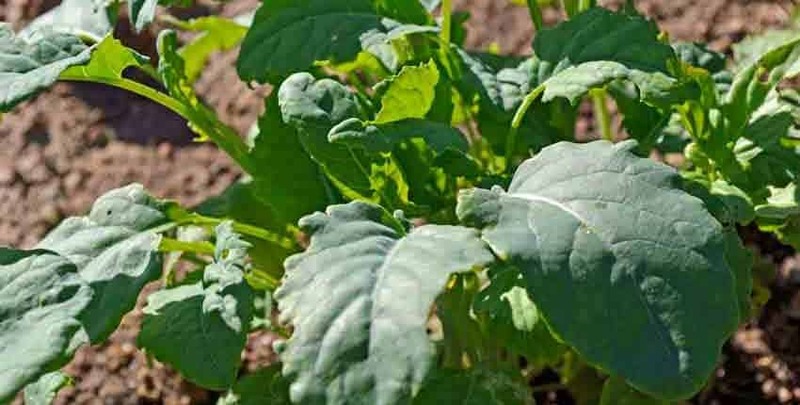 Young leaves are tender, sweet-and-tangy with just a hint of the spice they will have once mature. Chefs have depended on its adaptability and flavor punch for the past two decades, but it is even more popular again with the rise of fresh greens. Shop for your arugula here! 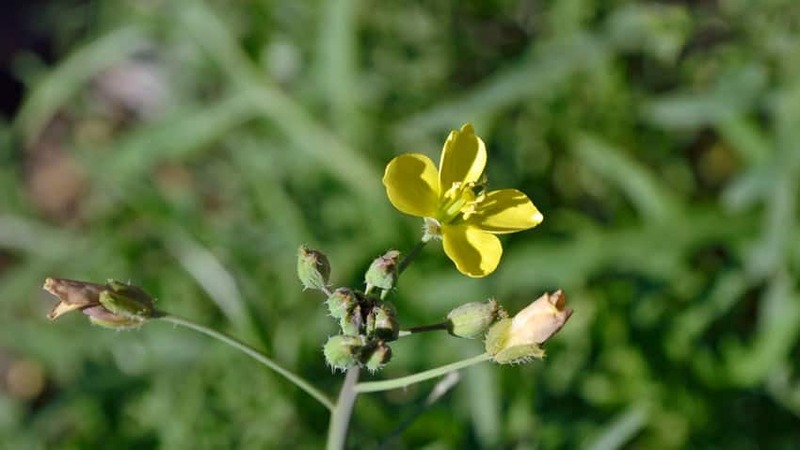 Arugula has ancient roots even though it’s modern and popular today. Romans called it Eruca – the root of its scientific name – and Greek medical texts from the first century mention its restorative properties. 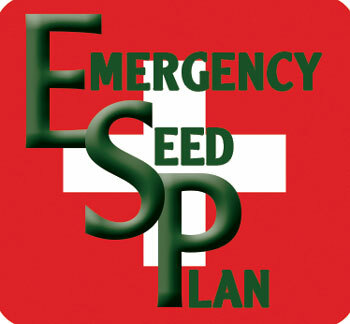 The Romans used both seeds and leaves. The leaves in a green salad with romaine, chicory, mallow, and lavender, while the seed was used to make flavorful oils. 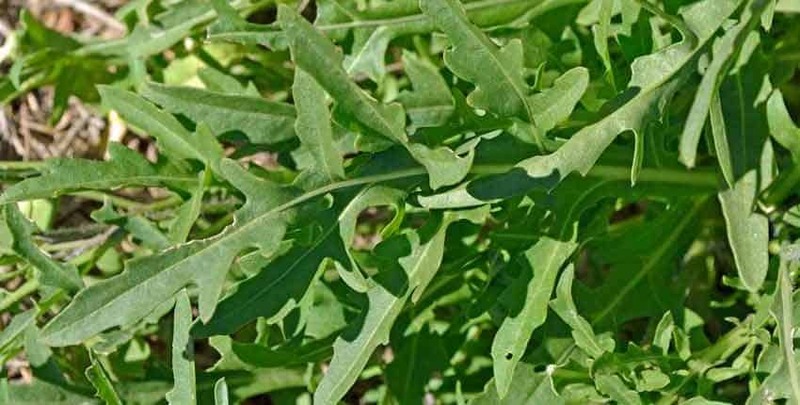 Costly to buy in the store with a bland, washed-out flavor, arugula is easy and fast to grow from inexpensive seed. 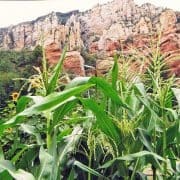 Sowing seed to the first harvest takes about 3 – 4 weeks, which is about as close to instant greens as possible, making it a perfect choice for fall and winter gardening as well as early spring. 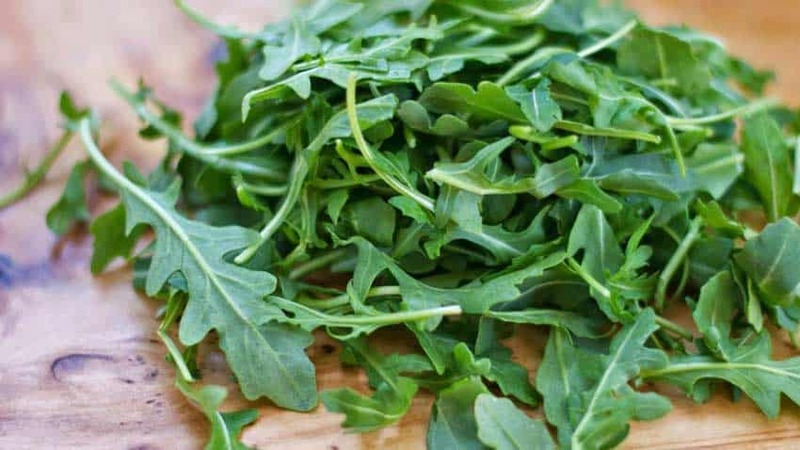 Growing arugula is incredibly easy and is one of the most complex and delicious greens known. An unknown but huge bonus is the flowers are stunningly beautiful while being one of the tastiest edible flowers available. 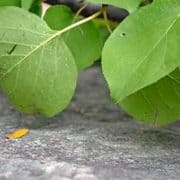 The younger leaves are more tender and sweet-tangy, so start picking them at about 2 inches long. 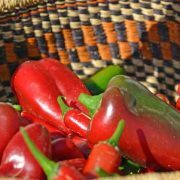 As the plant matures and flavors sharpen, you can use it as a cut-and-come-again, or simply pull the entire plant out and re-sow seed once it becomes too spicy. Arugula is very versatile in the kitchen as an herb, salad green, and a leafy green vegetable. Use it both raw and cooked; the lightly cooked leaves have a milder flavor afterward. Showcase grilled seafood on a leafy bed of arugula, or chop and sprinkle on top of pizza and pasta just before serving, or mix into a salad to liven it up. 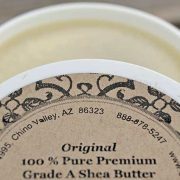 Adding a couple of whole leaves to grilled cheese sandwiches or a BLT will give it a completely new dimension of flavor. The sharp, spicy flavor contrasts well with the rich flavors of roasted beets, pears, olives, tomatoes and robust cheeses such as goat, blue and Parmigiano-Reggiano. The flowers are the best-kept secret – they aren’t as spicy while being a little sweet. 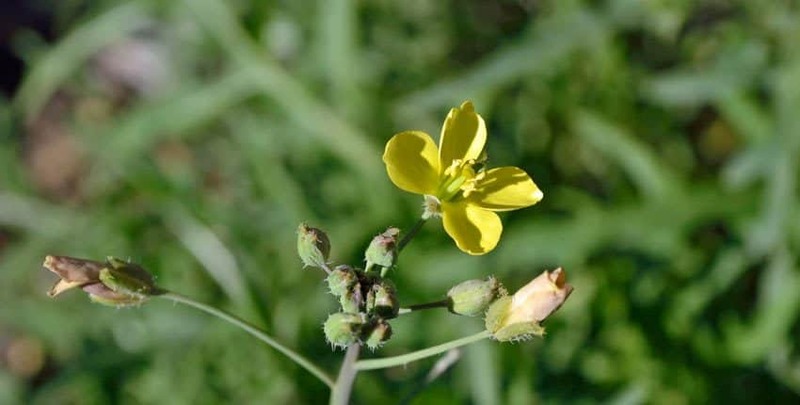 Flowers appear after the plant has matured and the leaves are too bitter to eat. Harvest by clipping them off the stem, then scatter on top of a salad, a plate of appetizers or an open-faced sandwich for an unexpectedly beautiful, delicious treat. Now you know more about this versatile ancient yet hip herb-vegetable, plant some and invigorate your fall, winter, and early spring dinner table!